If you are looking for a place to rest and relax throughout the whole year, you came to the right spot. Wellness Hotel Peras offers variety of wellness services just for that. It makes our hotel the perfect spot to enjoy wellness in Jeseniky, if you are coming with family, friends, or to spend a romantic weekend. Wellness for the public is possible. Please note that the wellness center and massages require a prior reservation. 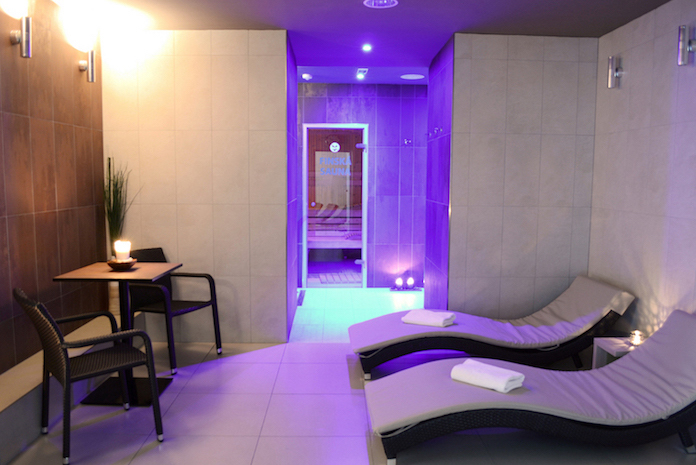 Our wellness center has everything for the perfect relaxing experience. The quality of the water in our wellness area is regularly controlled by the Health Office in Ostrava under the supervision of the Regional Health Authority in Bruntal. Indoor swimming pool 8 m x 3 m and 1,5m deep. A modern whirlpool for four people is a great way to relax. Since it is separated from the other facilities, it is perfect for a romantic evening for two with a nice bottle of wine. Our masseurs will help you to relax and also recover after exercise. 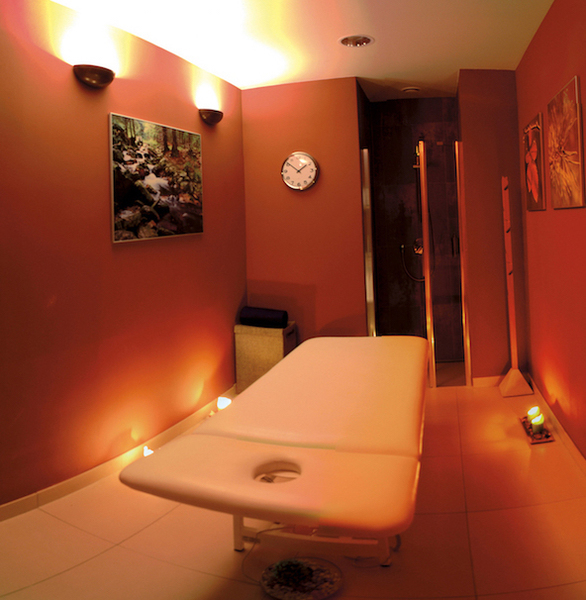 Thanks to the pleasant atmosphere and relaxing music, you will rest not only your body, but mind as well and you will feel full of new energy. Our fitness room is equipped with various machines to stretch and strengthen the whole body. Traditional Finnish sauna will help you to boost your immune system and find physical and mental well-being after a challenging day. Steam sauna is lower in temperature (around 45°C), but higher in humidity and has a very positive effect on your respiratory system and blood circulation. Bio sauna combines the advantages of both Finnish and steam saunas providing lower temperature and high humidity. 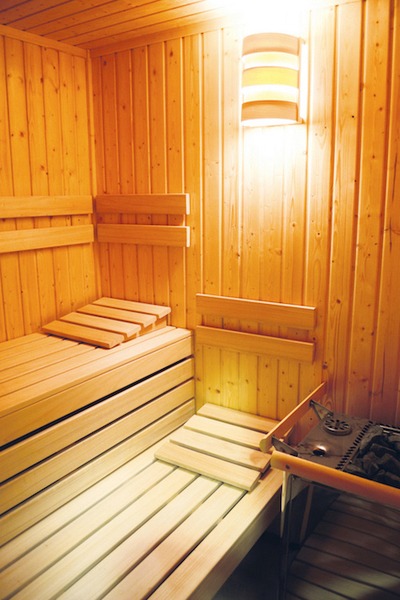 It is suitable for people suffering from heart diseases and elderly for whom the traditional sauna is not the best fit. As a part of the wellness area there is also an outdoor pond which is great for cooling down during hot summer days or for relaxing outside.